Prosecution has all the necessary tools to prosecute former officials. 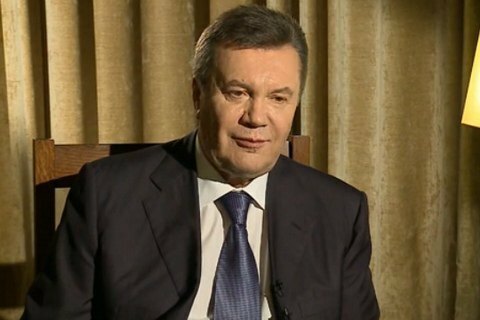 The global corruption watchdog Transparecy International calls on Ukrainian authorities to start the process of conviction in absentia of the former President Viktor Yanukovych in autumn. He said he believed that the Prosecutor-General's Office has all necessary tools to prosecute former government officials. Earlier, Transparency International Ukraine called the GPO to create an international team to investigate the crimes of Yanukovych. Earlier, the chief prosecutor Yuriy Lutsenko promised that he will initiate an in absentia trial of Viktor Yanukovych.